-Light-hold texturizer perfect for creating light texture without a heavy product feel. 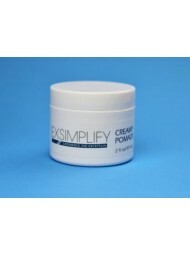 -Great for smoothing the outer shape of the style and controlling flyaway ends. 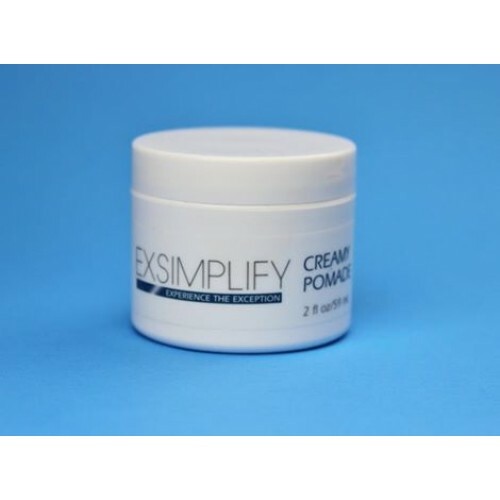 -Creates definition and separation while maintaining a natural look and feel. -Smooths hair, eliminates fly-away and enhances shine while maintaining hair movement. -Softens and tousles both straight and curly hair. -After blow-drying with an Exsimplify styling product to soften, loosen and create texture in all styles. -Apply dime-sized amount of product to palm of hand and thoroughly emulsify the product before applying to the hair. -Re-apply as needed based on the length, thickness and texture of the hair. -First blow dry hair with an Exsimplify styling product to create the desired level of hold. -Apply a dime-sized amount to the palms and thoroughly emulsify in the hands and between fingers. -Run fingers through the hair from the ends to the roots until the desired level of softness has been achieved. -Re-apply as needed but always in dime-sized amounts to avoid adding too much product in one spot.